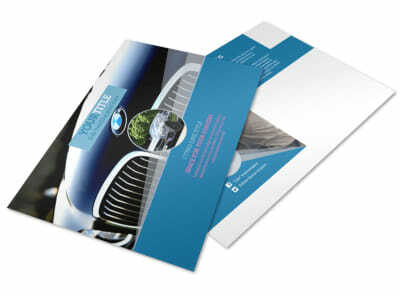 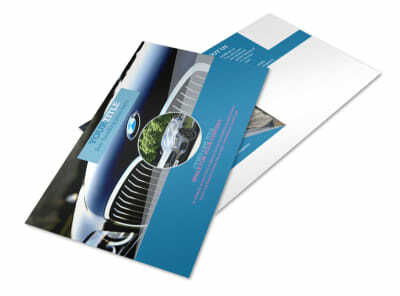 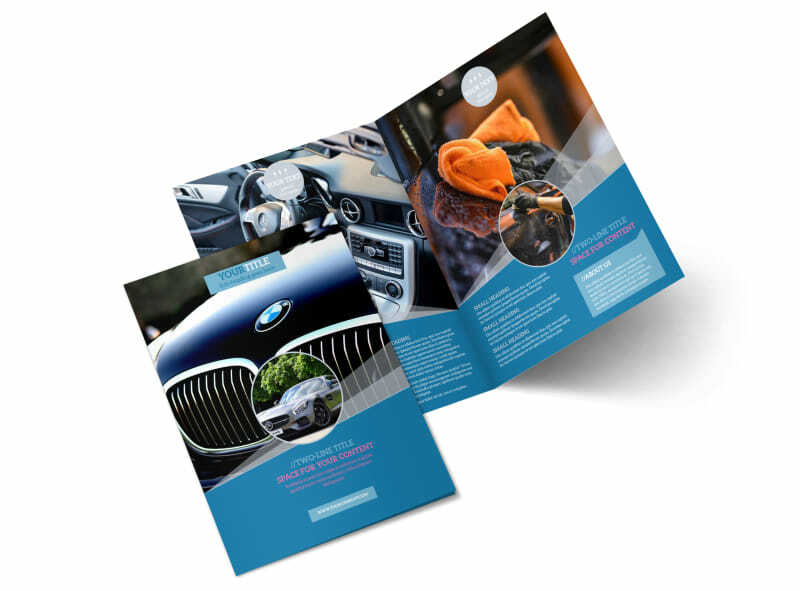 Customize our Auto Detailing Brochure Template and more! 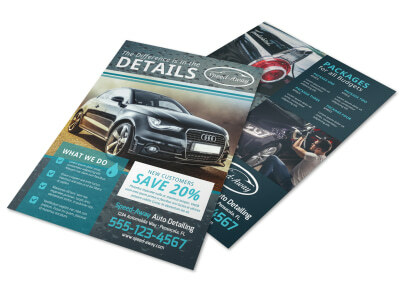 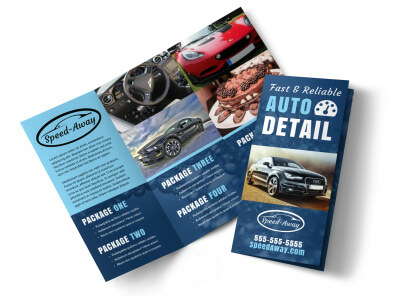 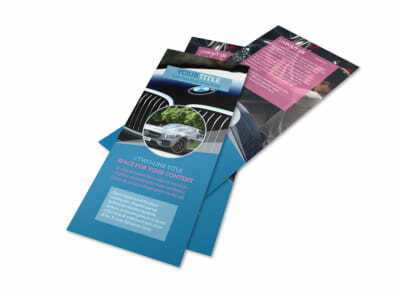 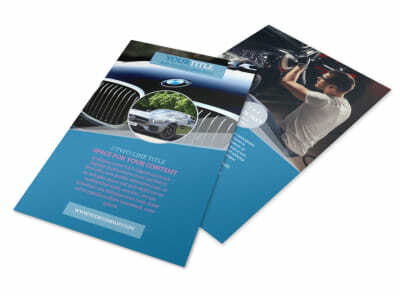 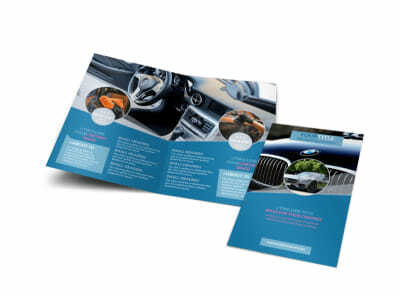 Explain to potential customers why your shop is the best place to get their car detailed with auto detailing brochures made with our easy-to-customize templates. 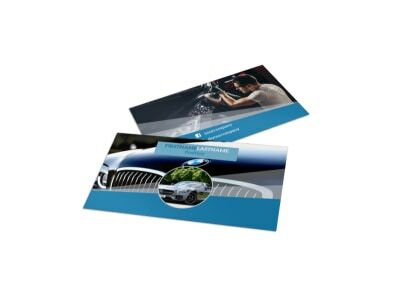 Choose from a selection of bi-fold or tri-fold templates, add photos, change the color theme, and include important info on why your detailing services beat all others.